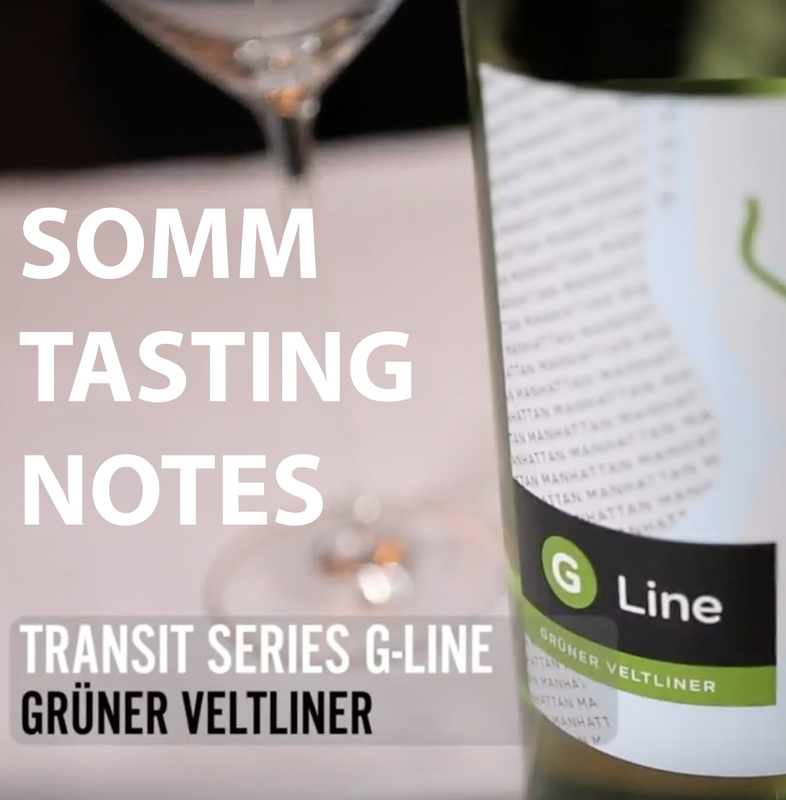 What does good Petit Chablis taste like? 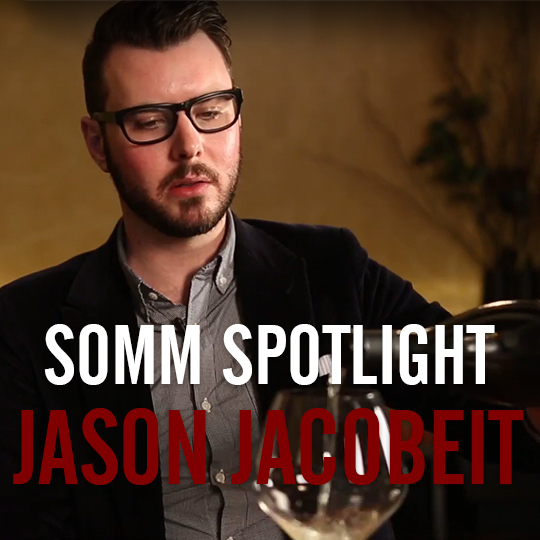 Michelin-rated Bâtard Tribeca‘s Sommelier and Wine Director Jason Jacobeit dives into a glass of 2014 Domaine Philippe Goulley Petit Chablis to reveal where we can find it, what it tastes like, and why it is incredible with crudité and raw oysters. Can’t get enough Jason Jacobeit? We can’t either. 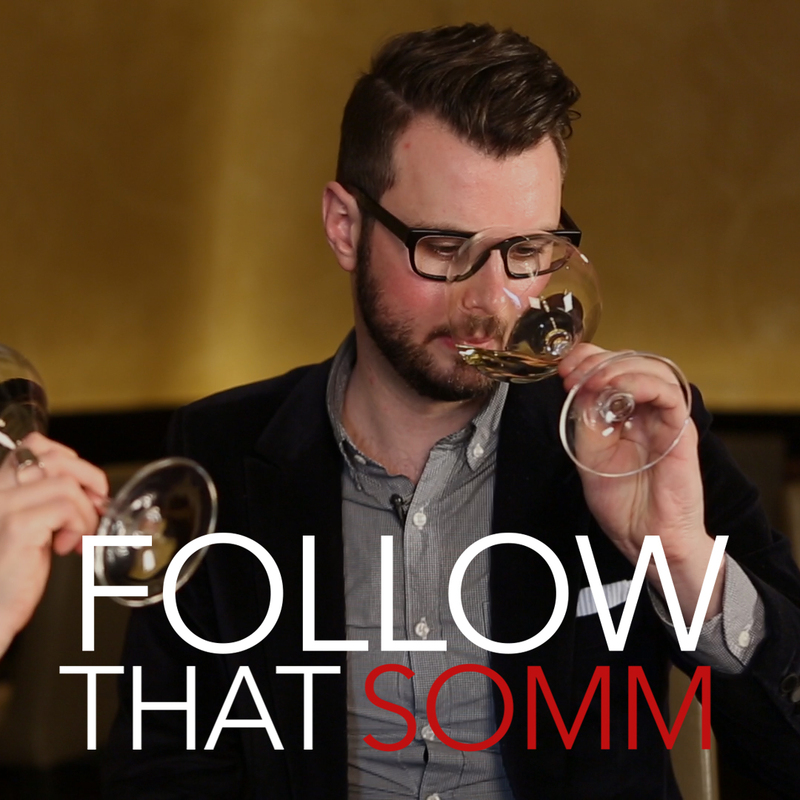 Watch his Follow That Somm episode featuring White Burgundy here. 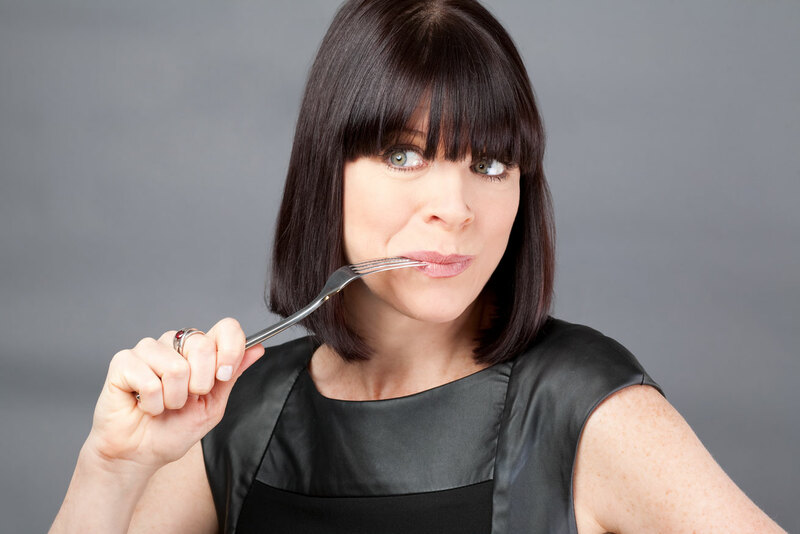 With over 15 years experience in the food industry, Carole Mac is a journalist, creator, producer, and host. Her background includes an International MBA, marketing for Nike, creating/selling a culinary event company, columnist, and Editorial Director of the James Beard award-winning Rosengarten Report. Her food film short Oh My Rødgrød! was selected to appear in the New York City, Chicago, and Devour Food Film Festivals, and her children’s book The Gift of the Ladybug is an Amazon bestseller. To join her behind-the-scenes culinary adventures, follow her on Instagram @Carole.Mac.